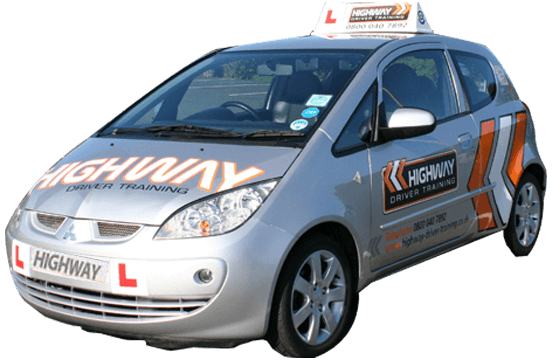 Highway Driver Training is your local Independent Driving School For Driving Lessons in Newton Abbot, Teignmouth, Torbay, Torquay, Paignton, Dawlish and the surrounding areas in South Devon. We rely on our reputation for delivering high quality, user friendly and cost effective driving tuition. 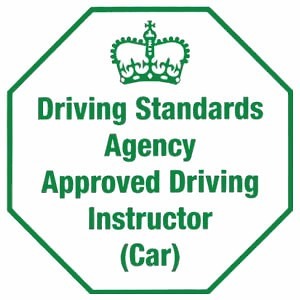 We know our reputation ultimately relies on you; which is why you can rest assured that we will do our very best to make developing your driving skills a thoroughly enjoyable experience. Helping you to pass your driving test and become a safe driver for life. All of our driving instructors have been Enhanced CRB Checked. 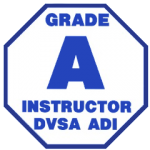 All of our instructors are fully qualified, Approved Driving Instructors, (ADI’s). They are always fully up to date with the current driving test requirements. Highway Driver Training probably has one of the highest first time pass rates in the South West. Our vehicles are modern with dual controls and fully comprehensively insured. All of our driving tuition is on a one-to-one basis and we will pick you up and drop you off from your home, college or work place. Whether you are a Teenager looking to pass your driving test or maybe you want to get back behind the wheel after many years of not driving, we can help you. We have several discounted packages offering extremely high quality tuition at very reasonable prices. We rely mostly on word of mouth to run our business rather than big expensive advertising campaigns. We understand that choosing the right Driver Training Company is important for you. So please ring or email us to find out how we can help you make your driving ambitions become a reality, as soon as possible. We don't use sales talk or put you under any pressure when you ring or email us, so pick up that phone or fill in our enquiry form for details. We know that you won’t be disappointed! !